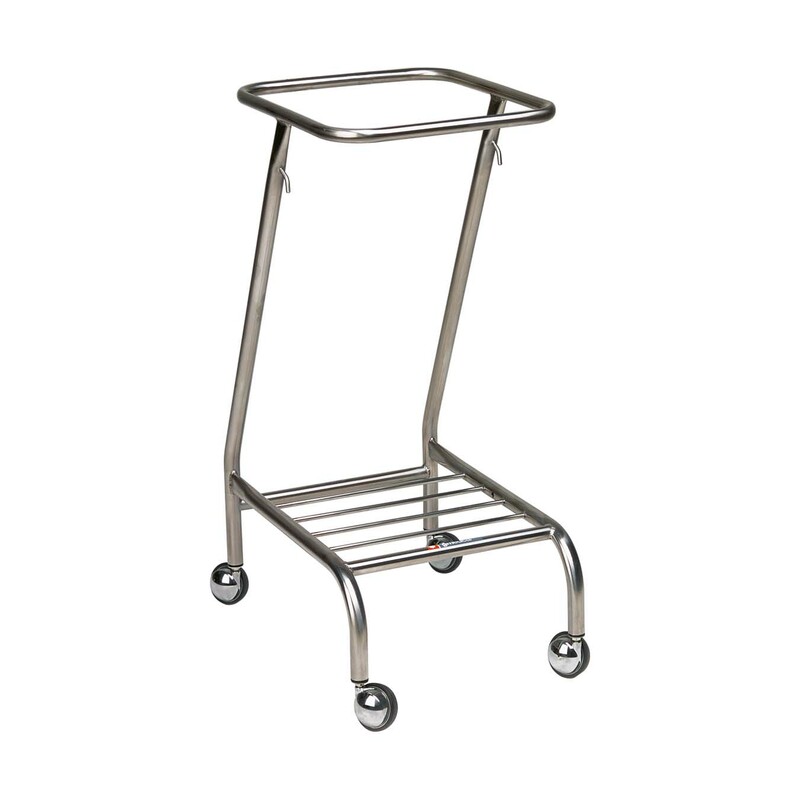 Home > Products > Medical Trolleys, Crash Carts & Access. 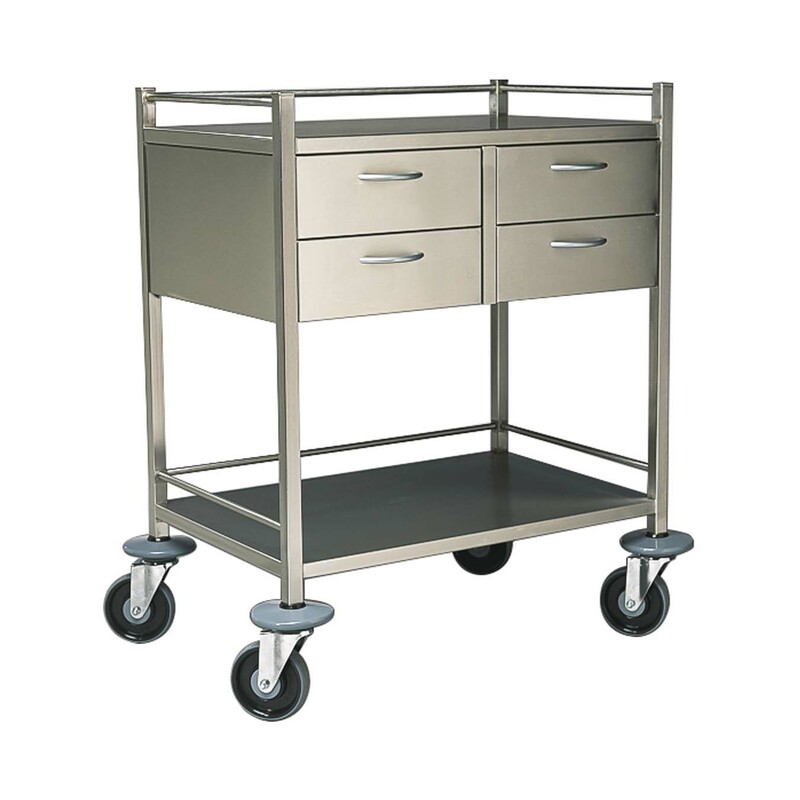 Medical Trolleys, Crash Carts & Access. 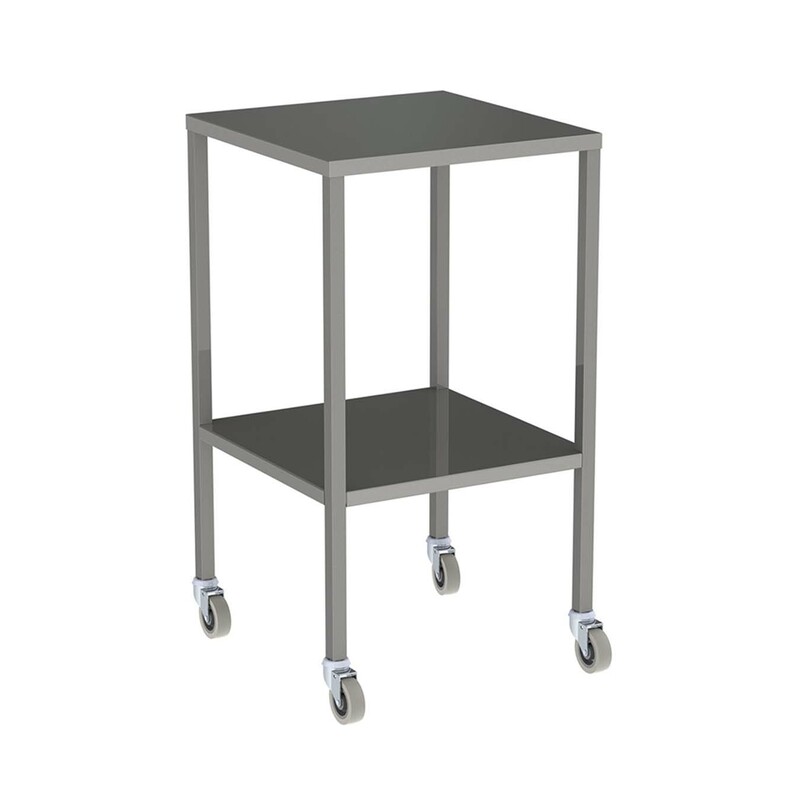 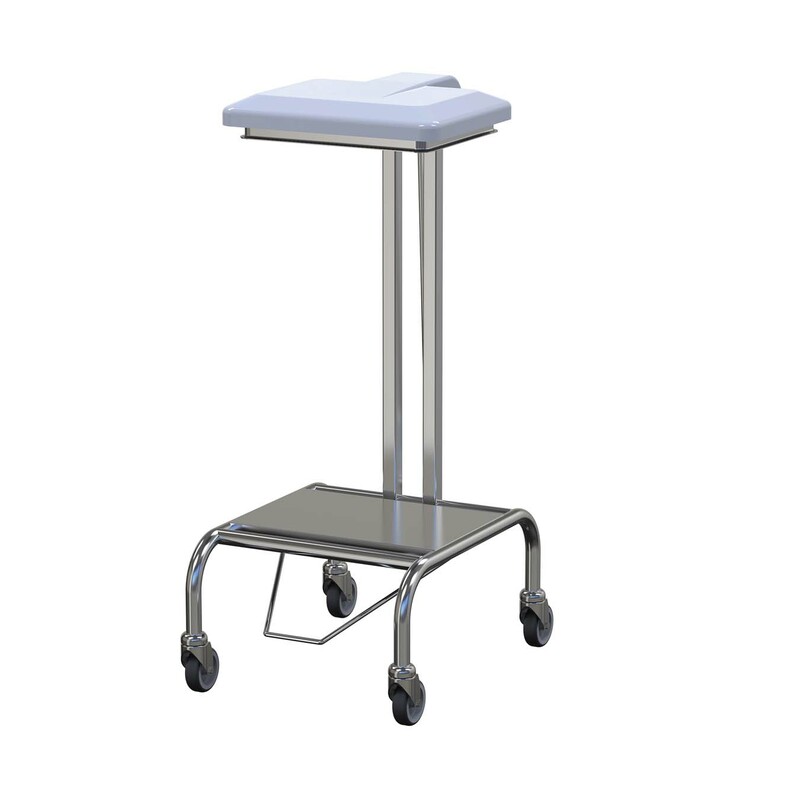 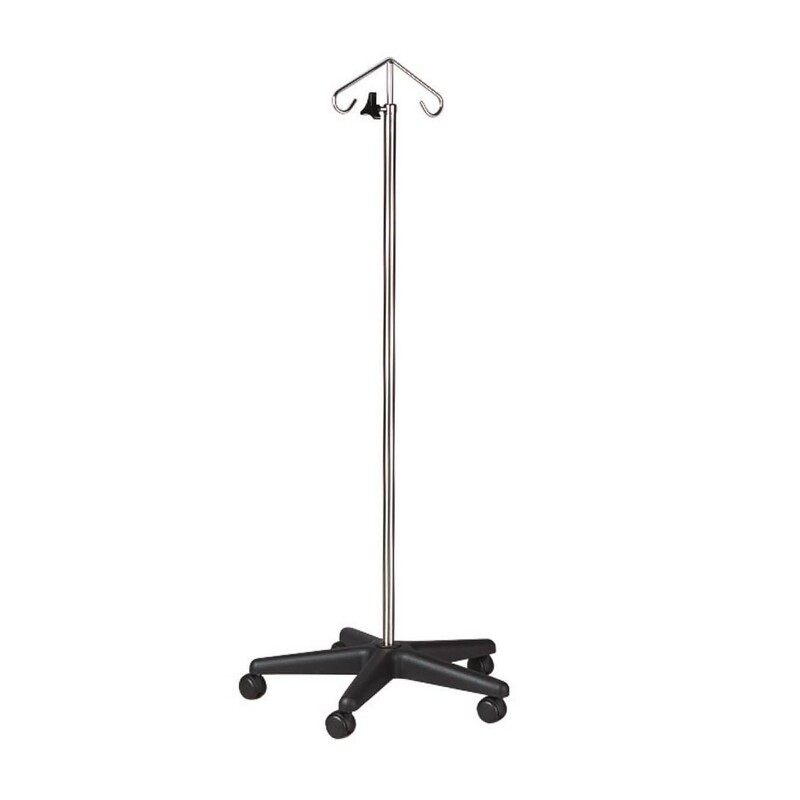 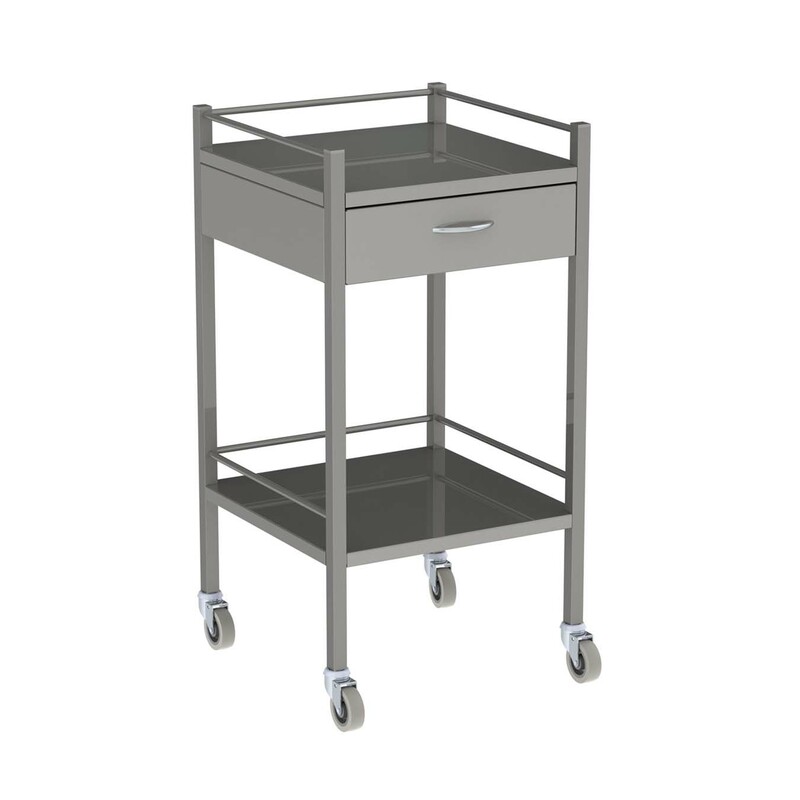 Find and buy mobile medical items including, trolleys to crash carts and dirty linen baskets. 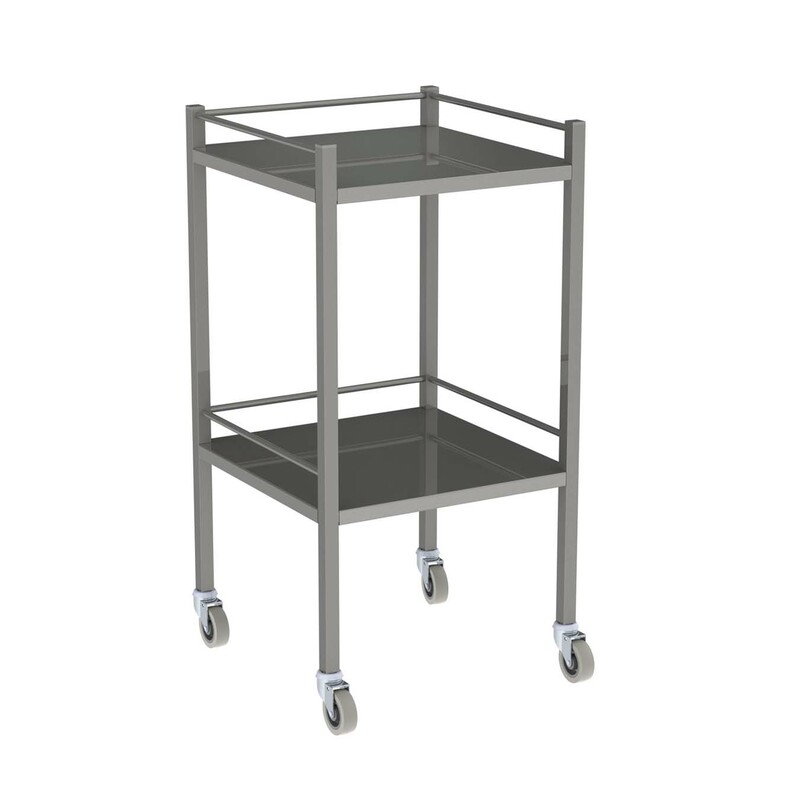 For enquries, please contact our team for assistance.